It’s been work work work the last few weeks, which is great. But it also means no time for photography which ultimately is what makes me happy on the work front. Last night and this morning I made some deadlines, just now the sun broke through and I found a bit of time to photograph this beautiful plant that flowered for the first time ever (we’ve had it for years). Shooting something beautiful feels like I’ve got blood running through my veins again. 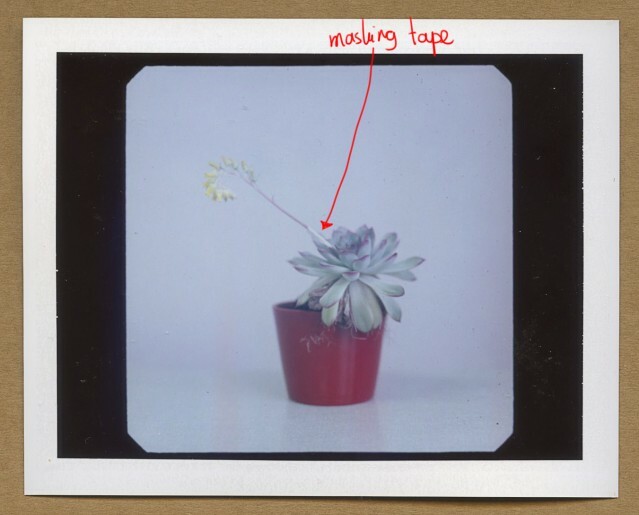 I stupidly dropped the poor plant right before 'the shoot' which explains the bit of masking tape around the stem. It’s got a story now I guess, but I do hope it survives. It’s so beautiful. This is a polaroid I shot just now. 5x4 film to follow.